Key Difference: A laptop is a compact version of a desktop computer and comes with almost same features as offered by a desktop computer. 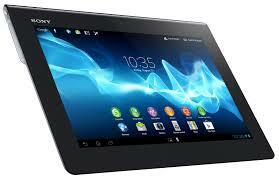 On the other hand, a tablet is a computing device that is comparatively smaller and lighter than the average laptops. A tablet comes with limited functionality as compared to a laptop. Today, we are living in a high-tech world and digital applications have become an integral part of our lives. Computers had brought a lot of change and with the advent of new technologies; the market is already flooded with a variety of new products. These products are based on the convenience of the users and provide better facilities than their predecessors. Two such products are laptops and tablets. They are favorite among the youngsters. Sometimes, the terms laptops and tablets seem to be referring to the same thing. The confusion may be obvious as both refer to a compact version of desktop computers. However, they both are different products and thus have different characteristics. Laptops can be referred as portable version of desktop computers. As the name suggests, laptops can be easily used by placing them on lap. Laptops are known for their portability and compact size. 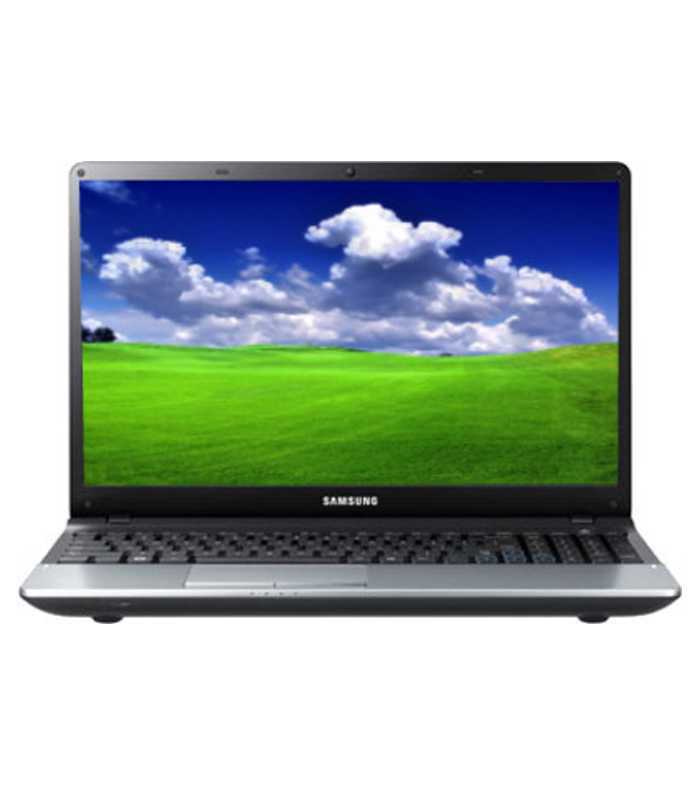 Laptops are usually preferred for the people who want to take it along while traveling. It provides the same functionalities as the desktop computers; therefore laptops are preferred by regular travelers. It is very easy to use it in comparison to desktop computers. The screen of the Laptop can be lowered as thus provides a greater flexibility to the user to bend the screen. Laptops have internal battery so once charged; they can be used without the direct supply of electricity. A tablet is also known as a tablet computer. This hand held device is very compact and is integrated into a flat touch screen. No physical keyboard is required in a tablet and is operated by touching the screen. A styles pen or a digital pen is often used to operate the tablet. A tablet does not come with a physical keyboard and thus the virtual keyboard on the screen can be used for the same functionality. However, a keyboard can be attached with the tablet as the external element and can be used as normal computers. Both have their own sets of advantages and disadvantages and thus depend upon the selection criteria of a person. The current generation of tablet devices is also referred to as ‘states’. They are thinner and are known for being sensitive towards motion. A compact and portable version of the desktop computers. A hand/arm held portable computing device. Traditional applications like Office, CAD, image processing, etc. Internet access, watching movies, playing games, listening to music, using various apps. Generally use smart phone operating systems.